Come build your dream home in this exclusive gated - Come build your dream home in this exclusive gated community. 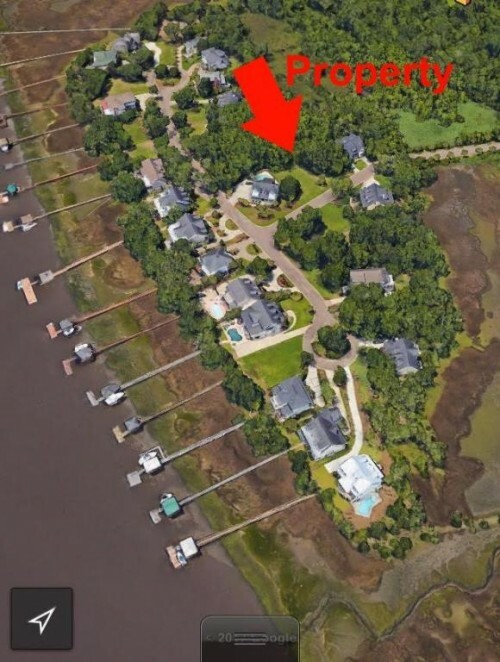 The community features a community dock with a large floating dock to tie your boat up to and load your family up for a day on the Ashley River. The lot is cleared and ready to be built on, and has wetlands behind it so you wont have a neighbor behind you. This is a gated community. 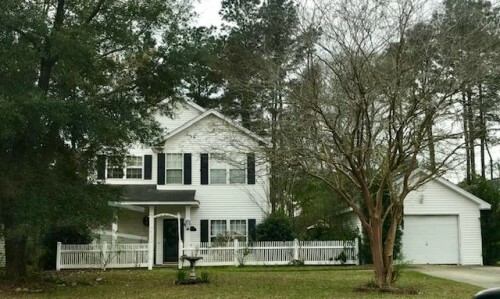 Handyman Special - What a deal, 1872 sqft , 3 Bedrooms, 2.5 baths in Summerville, This great home is a great handyman special , with what appears to only need cosmetic work and some door trim replacement. Look no further if you want instant equity. Move in now and take your time to do the work, you wont regret it. 3 bedrooms and 2 full baths upstairs, even a little space for a computer on the landing. 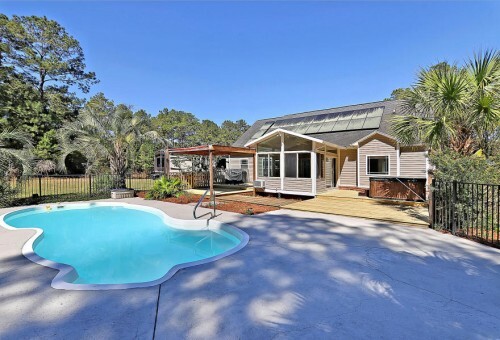 Outside features a screened in porch, large fenced in backyard and 3 out buildings for storage. The detached 1 car garage has enough driveway out front to park two cars side by side. Hurry up and make your appointment to see this home now.